Posted on May 30, 2010 May 31, 2010 by Pavel Y. Now we explore two so similar cocktails of Prohibition Era. The Flamingo Cocktail and the Mary Pickford Cocktail. Both of this cocktails are so rare and hard to find in popular cocktails book. Both has similar composition with rum and pineapple with hint of fresh lime (Flamingo) or maraschino liqueur (Mary Pickford). Both has beatiful foam as a garnish. Dale DeGroff suppose that cocktail Flamingo was created by famous Constante Ribalagua – owner and barman of La Floridita, Havana. The gold age of this and another cuban bar was at Prohibition. 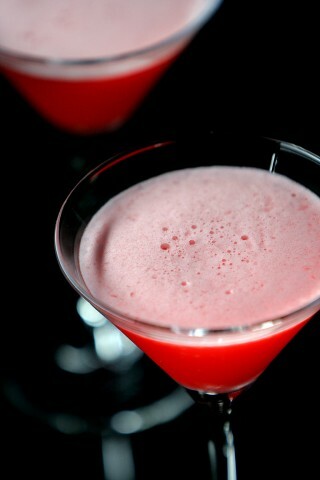 I use recipe of Flamingo Cocktail from The Craft of the Cocktail by Dale DeGroff. Shake. Pour into cocktail glass. 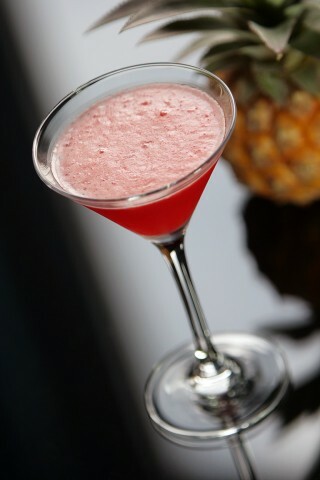 The Flamingo Cocktail has smooth and light fruit cocktail with great rum palate. My favorite white rum – Havana Club Anejo Blanco – work extremely well in this cocktail. The Mary Pickford Cocktail has so similar composition with maraschino liqueur instead lime juice. Dale DeGroff suppose that Mary Pickford Cocktail was invented also Constante Ribalagua but another sources report that Mary Pickford Cocktail was invented by another cuban barman – Eddie Woelke (the creator of famous El Presedente Cocktail). 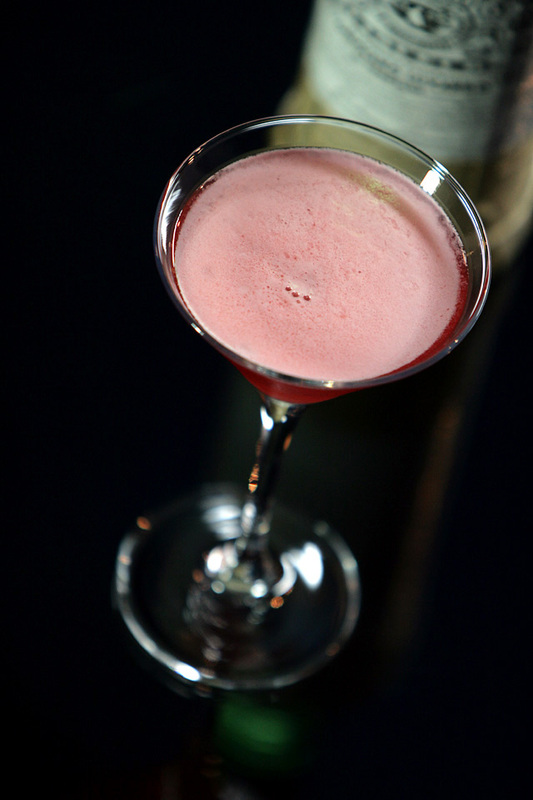 This cocktail created for first Hollywood superstar – Mary Pickford. First mention of the Mary Pickford Cocktail is in Savoy Cocktail Book by Harry Craddoc (1930) but I use version from Cocktails and Mixed Drinks by Anthony Hogg. Shake and strain in the cocktail glass. Wow! The Mary Pickford Cocktail is awesome drink. It is one of the best cocktail that I drink! Dale DeGroff also specify another recipe of Mary Pickford Cocktail – “the Flamingo Cocktail plus orange curacao”. It is worth to try. This version of Mary Pickford Cocktail has well-balanced smooth taste with pleasant fruit and citrus taste with great rum palate. Great drink for hot summer evening. By the way, best orange liqueur for this cocktail in my opinion is Cointreau. Паазвольте! 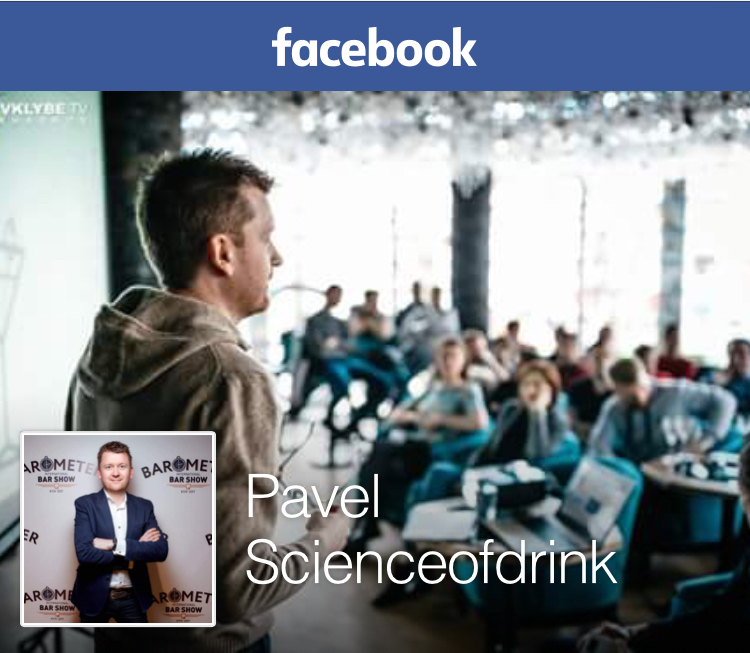 Фламинго с cocktaildb не может быть неинтересным! Когда это неинтересным было сочетание джина и абрикосового бренди? Хотя нет, вот что: у мараскино должен быть терпкий вкус абрикосовой/вишневой косточки со сладостью в конце? Сочетание джина и абрикосового бренди – это супер-классика. Но это коктейль Парадайз и Бермуда Роуз (над которой сейчас работаю в том числе), а вот та вариация Бермудской Розы, которая на коктейлдб называется Фламинго меня не впечатлила :) Отакое-от. Да, коммерческий гренадин – вещь полезная, у меня первый и третий получились желтоватыми под цвет сока, но никак не роскошно розовыми :) Только вот мне он никак на глаза не попадётся. Раздобывши Люксардо Мараскино, решил немного отрихтовать Мэри Пикфорд. Так как с ананасовым соком беда осталась. по вкусу – инфузия, а не дистиллят.